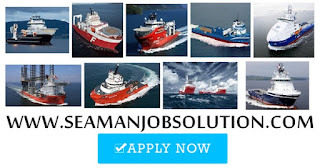 SEAMAN JOB INFO - Post/Jan/2019 Jasa Merin Sdn, Bhd. Opening recruitment for Malaysian seafarers crew joining on offshore vessels deployment A.S.A.P. acceptable for operation in offshore operation at least three (3) years on AHTS / SSV / Towing / Utility or any equivalent standard as to be summarised of offshore level. Recognized Master FG / Class 4 which is suitable and acceptable for operation in offshore operation at least one (1) year on AHTS / SSV / OWB or any equivalent sea craft. Recognized 1st Class / 2nd Class certificates of competency which is suitable and acceptable for operation in offshore operation at least two (2) years on AHTS / SSV / Towing / Utility or any equivalent standard as to be summarised of offshore level. Recognized 2nd Class which is suitable and acceptable for the operation in offshore operation at least one (1) year on AHTC / SSV / OWB or any equivalent Sea Craft. Recognized 2nd Officer NC / UL, which is suitable and acceptable for offshore operation at least one (1) year with Deck Supervision experience. Recognized WKE NC / UL which is suitable and acceptable for offshore operation at least six (6) month with Engine Supervision experience. Recognized 2nd Officer NC / UL, which is suitable and acceptable for offshore operation with Deck Supervision experience. 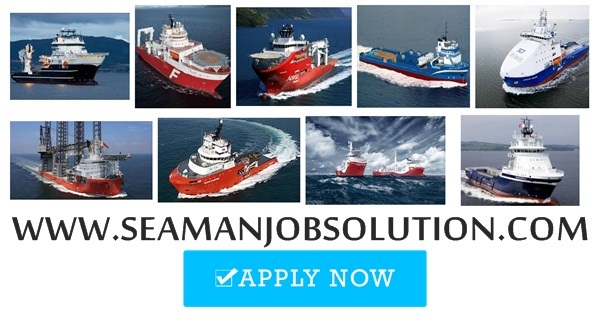 At least two (2) years offshore experience on AHTS / Towing / SSV and AWB. At least one (1) year offshore experience on any craft such as AHTS / SSV / AWB and Crew Boat. At least one (1) year offshore experience on AHTS / Towing / SSV and AWB. At least one (1) year offshore experience on AHTS / Towing / SSV / AWB and Crew Boat. Certificates as per required and approved by the Marine Department. As per required (Should approved by Marine and Charterer requirement). No. 7776, Jalan Kubang Kurus 24000 Kemaman, Terengganu Darul Iman . 0 Response to "Supply Vessel Vacancies In Malaysia"